Apex Legends has received a new update. 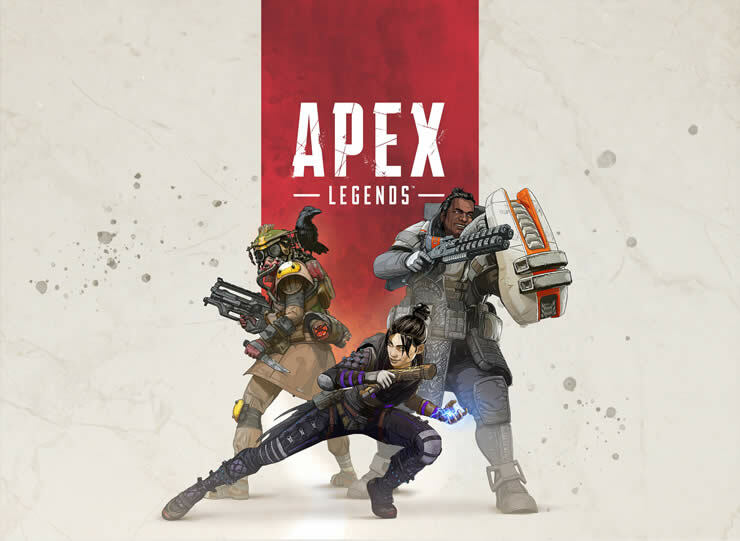 Apex Patch 1.05 is now available for download and has a size of 3 GB. Among other things, the new update adds the new legend Octane and Season 1 Wild Frontier starts with the Battle Pass, below you will find all the details in the patch notes! The last Apex patch 1.04 was very small and solved only minor problems.